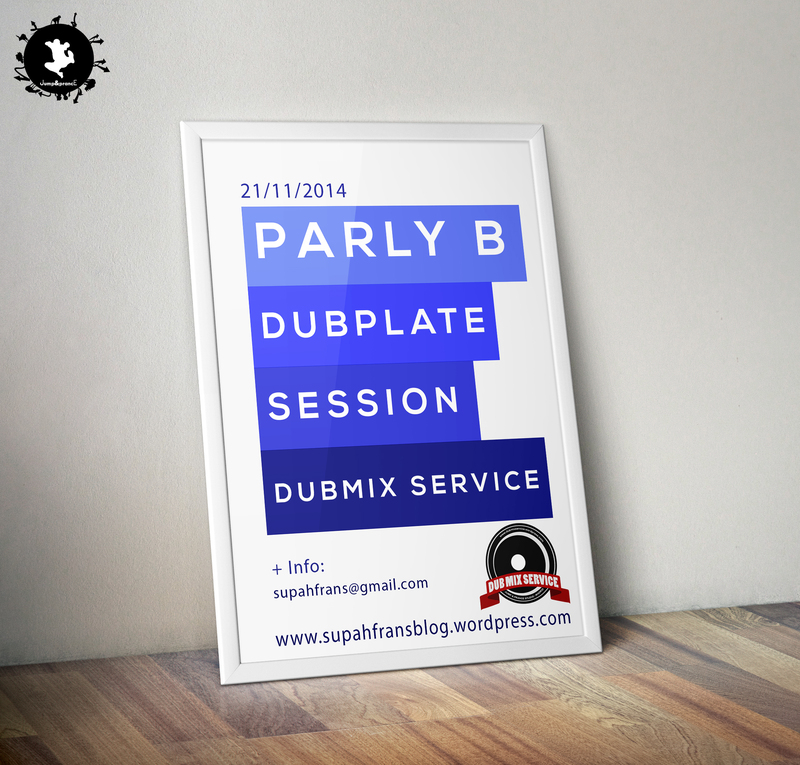 Catch your Parly B Dubplate the next 21/11/2014 with Dubmix Service. Contact me for more information. 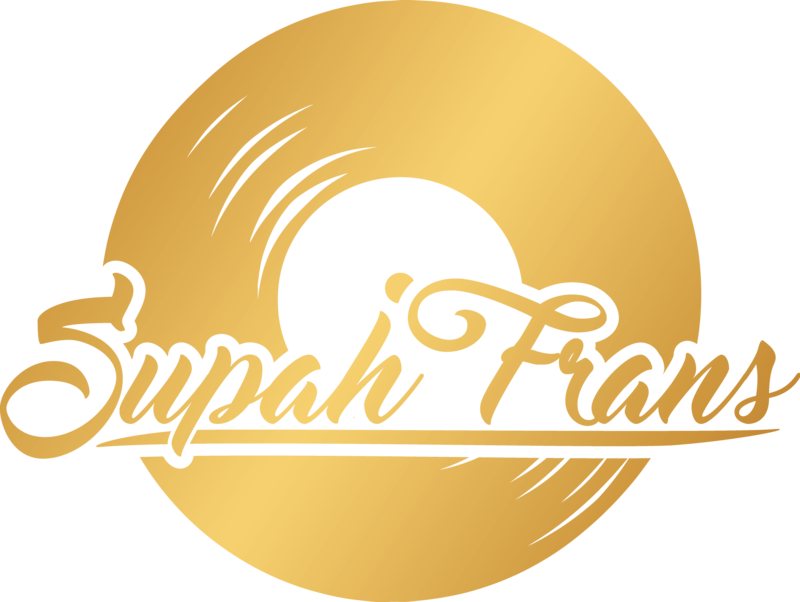 Direct link.